Bringing a mix of classic English grub and traditional Mediterranean dishes to Brockley, Pistachio Coffee and Kitchen provide a new take on breakfast. With a killer cup of coffee and extensive menu, what more could you want? You might want to indulge in a full English, or you might want a lighter breakfast of some poached eggs, salmon, avocado and toast. They’ve even got croissants for those who want to go Continental. 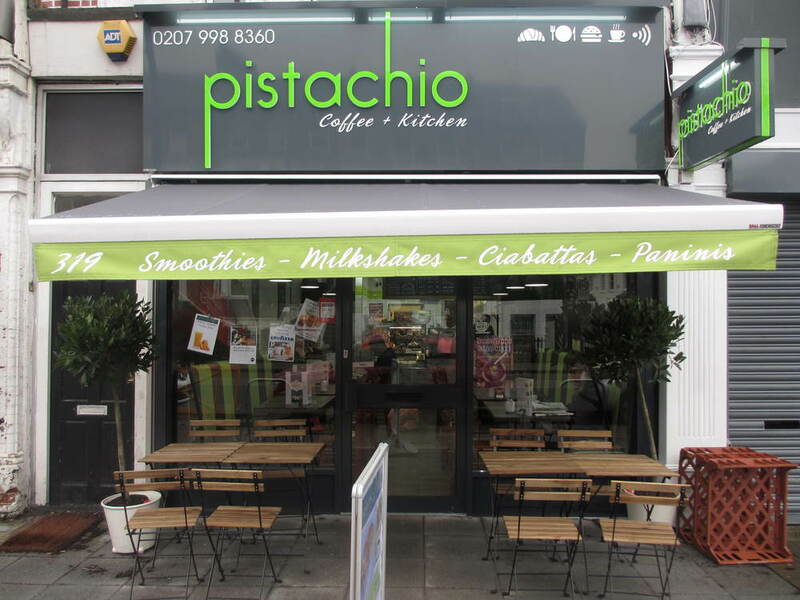 Whatever it is, Pistachio Coffee and Kitchen have you covered. You’ll be greeted with a cosy atmosphere and friendly service. South London Club cardholders can also get 10% off everything, so even the person paying the bill is happy! 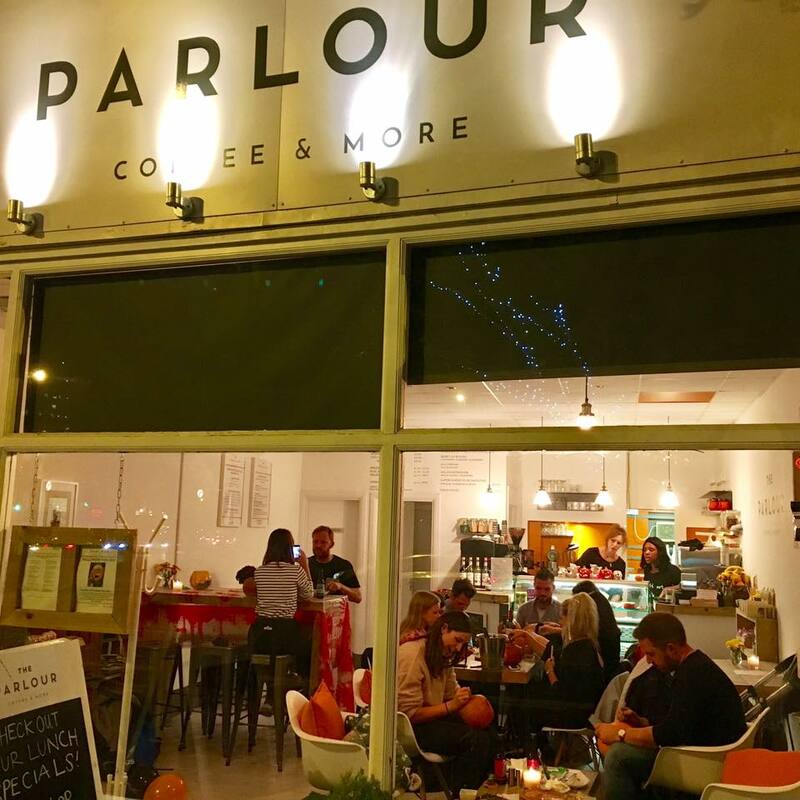 With wholesome food, fantastic coffee and easy-going vibes, The Parlour have breakfast down to a T. They’ve got French Toast, Croque Madame, Toasted Wraps, Oats in your choice of milk and for the health-junkies, you can build your own smoothies. We’d recommend their Avocado Mess to fuel you for the day. They also offer Vegan, Gluten-Free and Sugar-Free options, offering wholegrain wherever possible. Even their hot drinks are diverse, with a delicious coffee blend to which you can add syrups, the milk of your choosing and cups of tea that include Moroccan Mint, Lemon & Ginger and Chai. So you might not be convinced by this fancy breakfast lark just yet, but with 10% off food with your South London Club card, hopefully that will change. For some people, breakfast is all about the coffee. We think those people will have found their heaven at Coffee Loft in Thornton Heath, where affordable, delicious coffee is pretty much on tap. For the breakfast skippers who like to get their caffeine in first, then munch on a yummy homemade sandwich later on, stop off at Coffee Loft. They also offer some fresh fruit and exquisite pastries for you to nibble on your morning commute. You can expect some friendly, Italian service and with your South London Club card, you can get 20% off food and coffee. Now this is a traditional British café. For the Londoners who want a classic breakfast including a Full English, Beans on Toast and Omelettes, Delicious Café is for you. Their breakfasts have every option imaginable and you can expect some hearty portions to provide a satisfying, and super affordable, start to your day. Not forgetting most of their breakfasts include a hot drink to warm your insides on these colder days. Your South London Club card can also get you 10% off everything, making this one of West Norwood’s best value breakfasts. This is Greenwich’s favourite breakfast destination, guaranteed to fill you up for the day. With hearty portions and loads of enticing options, The Green Café is sure to deliver. 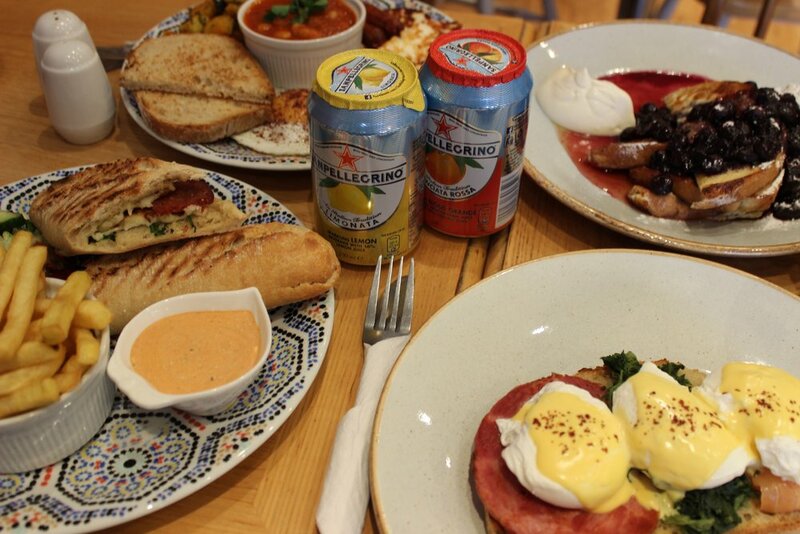 Think Full English, Mediterranean breakfast, Waffles served with fresh fruit and chocolate, poached eggs on a bagel with smoked salmon…need we say anymore? Oh, we must mention that you can get 10% off purchases over £6 with your South London Club card. 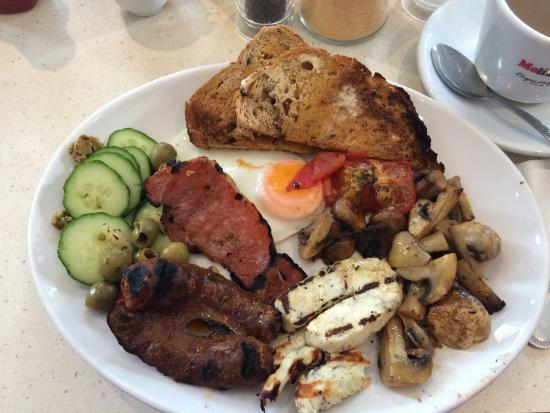 A lovely little spot to start your day off, Deli Nene is a great post-gym destination. They offer Bodyfit Protein Smoothies in different flavours including Nutty Banana and Cinnamon Spice. Or, if you want a little more sustenance after your killer workout, try their Crunchy Fruity Protein Yogurt or Spinach & Mozzarella Egg White Omelette. Affordable (you’ve got 20% off with your South London Club card) and healthy…what’s not to like? A true community café, Café G are all about creating a relaxing environment to serve some delicious meals in. We think their Huevos Racheros, which includes 2 fried eggs with avocado, chilli beans and sour cream on a tortilla, is their winning dish, but that doesn’t mean they slack off elsewhere. They offer the basics such as buttered toast with jam, granola and scrambled eggs on toast as well as breakfast sandwiches. Not forgetting their Big Breakfast, for those who need to fill up for the day. Flash your South London Club card and you can get 10% off. 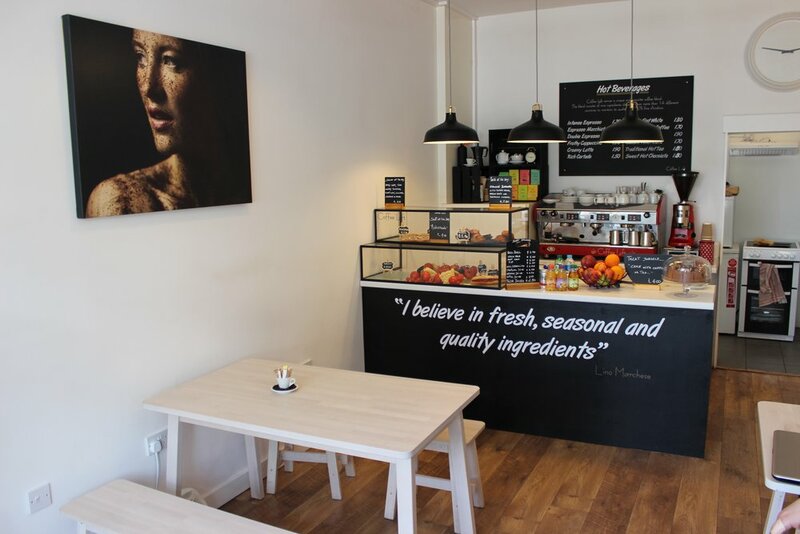 A charming little spot, Heart Of Balham offers classic breakfast options, pastries and hot drinks. Warm, buttered toast, perfectly fried and poached eggs and mashed avocado. As well as wholesome food, can also expect friendly service and a relaxed vibe. They’ve attracted a number of repeat clientele with their Hollywood-themed interior and their great coffee. Plus, South London Club cardholders can get 15% off food anytime. This is the independent café that has captured the attention of New Cross, offering a killer full English breakfast as well as wonderfully smooth cups of coffee. They’ve got all day breakfasts so you can enjoy the charms of breakfasts at whatever hour you choose. Everyone is covered at Birdie Num Nums as they also have gluten free options. Their crispy hash browns are our secret favourite, but we’ll let you in on it. And offer you 10% off with your South London Club card. 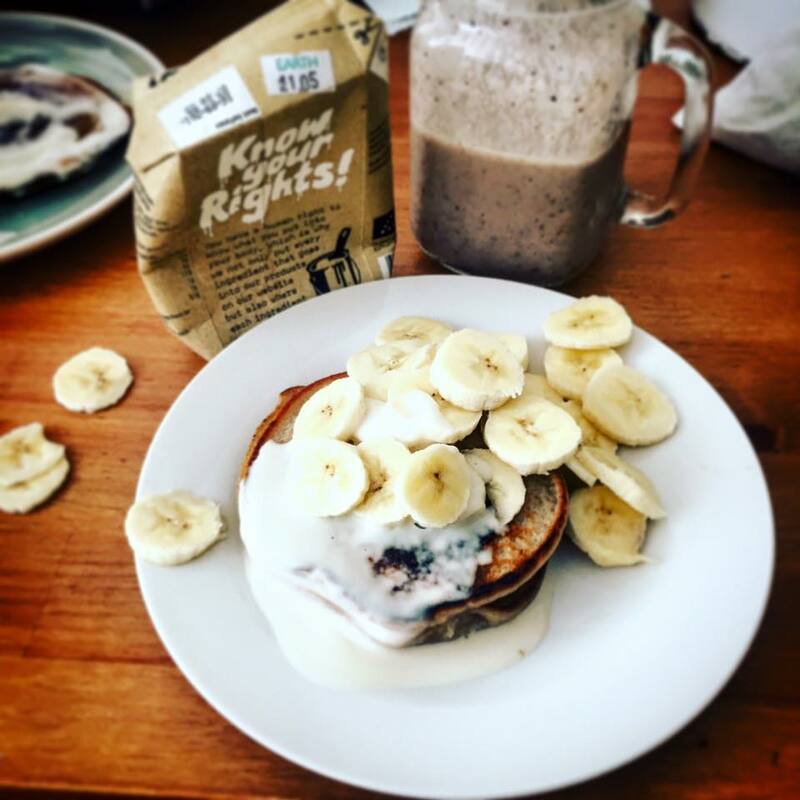 Café Pronto is all about nutritious meals that are affordable. 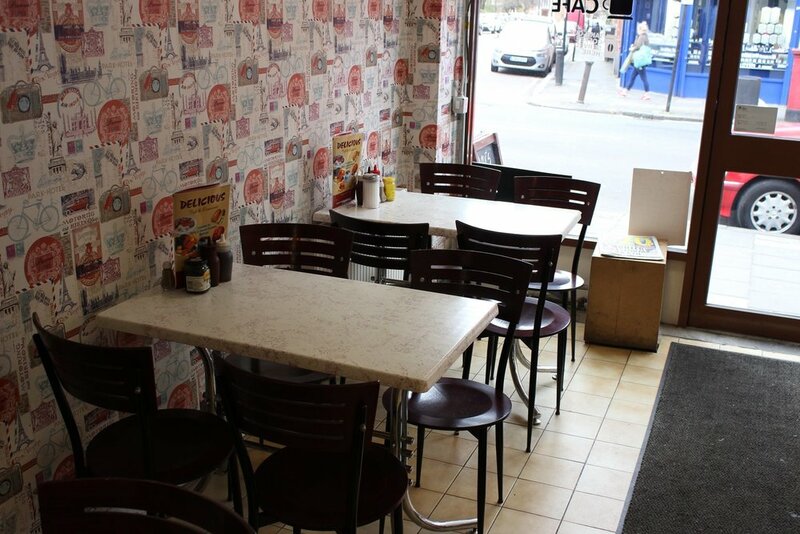 They offer a cosy interior and some classic breakfasts such as fry ups, eggs benedict and eggs royale. They’ve even got a Veggie option. We’d also highly recommend picking up one of their coffees as well, you won’t regret it! Especially when you’ve got 10% off with your South London Club card. Located next to Crystal Palace Station, Brown & Green is perfect for commuters and travellers. 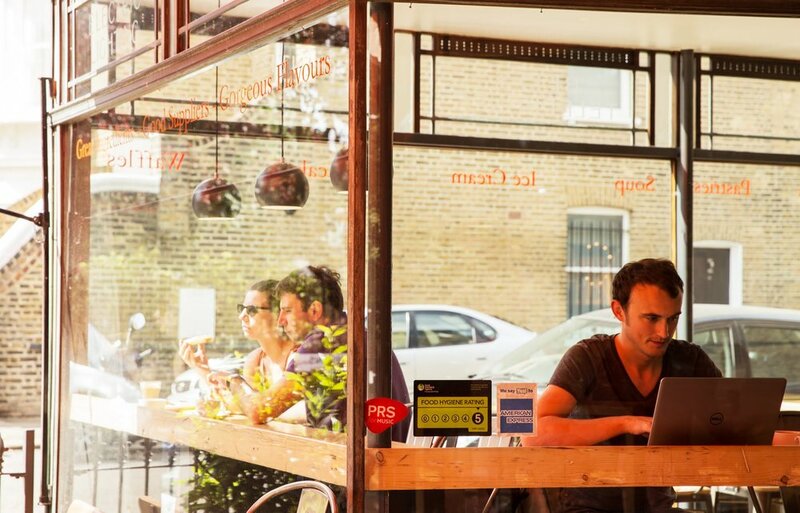 We think this is the best place to grab breakfast in Crystal Palace, and we’ll tell you why. Brown & Green are all about wholesome and nutritious options, and we think they’ve mastered it. Bacon butties, scrambled eggs for days, full English breakfasts, Vegan and vegetarian breakfasts, fresh croissants, creamy porridge and a wide array of hot drinks are just some of the things on offer. These twin sister owners have got breakfast sorted. Don’t believe us? Try it out for yourself and get 10% off with your South London Club card. Although the name suggests cupcakes, the menu suggests fantastic breakfasts. Cupcakes and Shhht have a chic and simple interior so you can feel at home while sipping your latte and nibbling on your first meal of the day. They’ve got ‘posh’ porridge, banana pancakes and matcha waffles. 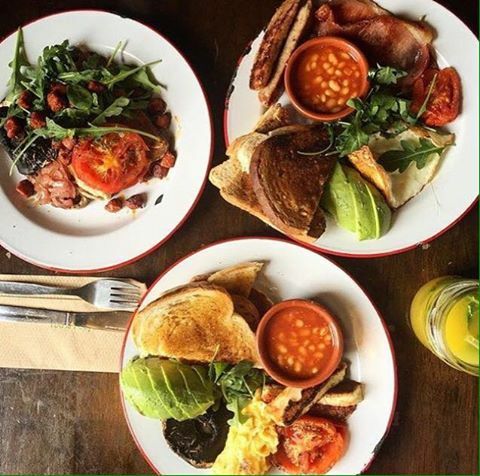 They are dedicated to providing for Vegan and vegetarian diners, offering full English breakfasts for the plant-based Londoners out there. Bonus: you can get 15% off food anytime with your South London Club card. Another one for all the plant-based people out there! 2 Girls Café is the perfect place to relax, get cosy and enjoy a fantastic start to the day. 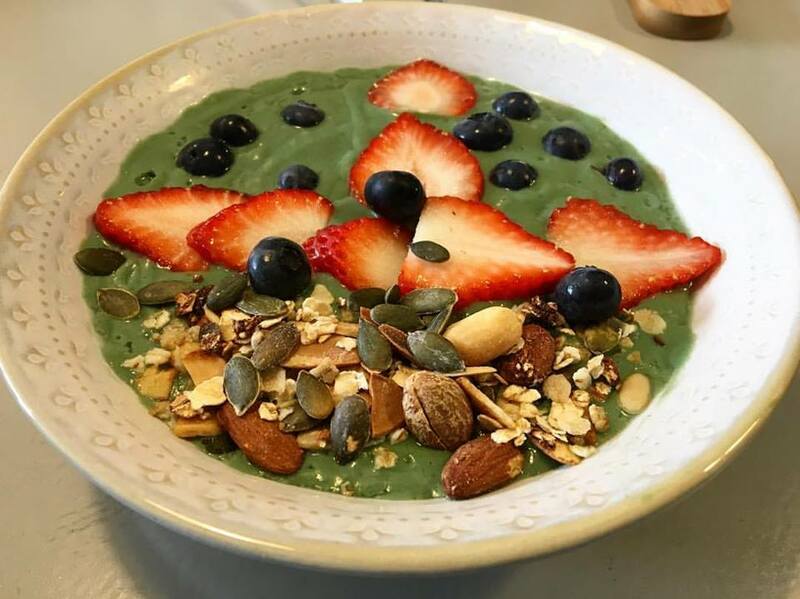 This is a real hidden gem, offering a variety of innovative hot drinks such as a Rose Latte or Lavender Latte as well as some delicious power smoothies and smoothie bowls. Plus, South London Club card holders can get 10% off their morning pick me up!